Okay I admit it; I’ve tried pretty much every fitness fad out there. Normally this happens in the middle of the night when I can’t sleep and get suckered into purchasing infomercial workout DVDs, equipment, etc. Fitness is something I’ve always loved and has always been a part of my life (sometimes not so consistently). Once getting diagnosed with Celiac disease, it no longer was something I would do if I had time, but rather became a priority in my daily routine since modifying my life. Exercise not only keeps me fitting in my favorite jeans, but it also is what I call my “therapy”. It clears my head, makes me sleep better, and most importantly keeps my immune system healthy. I was that girl at the gym for two hours, walking around trying to figure out what to do next. Often times having to wait for a treadmill to be empty in order to use. My best friend told me about a new workout she was doing called Lagree Fitness and when I asked her what it was her response was “Pilates on crack”. Wow that caught my attention! Then once I saw her body I knew it meant business! I researched Lagree Fitness and found out that this is the workout that many celebrities do including Sofia Vergara and Alessandra Ambrosio. I wanted to see what all the hype was about, so I located a Lagree Fitness studio near me. You can find one near you by going on the Lagree Fitness website. I signed up for my first class, and boy was I in for it! I thought “Pilates on crack”, maybe a little more stretching than a normal class? Nope. I think it’s fair to say let’s drop the “Pilates” word all together with this workout. 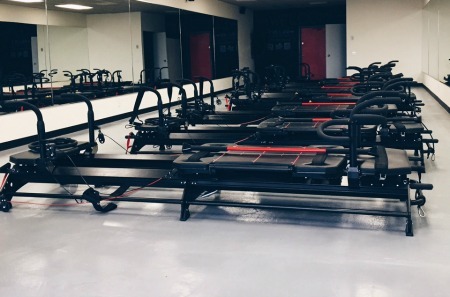 The workout is done on the Megaformer (which evolved from the traditional Pilates reformer). There are a few different versions of this machine, so depending on which studio you go to it may look slightly different. In the middle of the machine is a carriage which moves back and forth on a spring system. The more springs=more resistance. The springs are easy to change during class in order to keep transition time short. The machine also has a front and back platform with handlebars on them. The back of the machine also has cables which you use to move the carriage against the springs with a pulley system. These are used for arm, leg and core exercises. The Lagree Fitness Method is all about activating the slow twitch muscles, which gives you that long and lean look. All of the moves are to be performed slow and with control. One muscle group at a time is worked (left leg, abs, arms, right leg… in some order) before moving on to the next. This is done in order to work the muscle to fatigue. Most exercises are done for one to two minutes each. There is little to no transition time between exercises in order to keep your heart rate up. Each class lasts from 45-50 minutes, in which you get a total body workout. This is a low impact workout which is easy on your joints, but it is intense! During class it is normal for your muscles to start shaking uncontrollably. If I’m not shaking I know I need to slow down, get lower (on legs) and push myself harder! Most studios have between 8-12 Megaformer machines. I love this because it is easy for the instructor to be hands on and help as needed. If you’re ever lost the instructor can see that and quickly come over to help. This workout has changed my life. I will never own a “regular” gym membership again. I love the workout the Lagree Method gives me and it only take 45 minutes of my day! I find it very personal only having 8-12 machines and the studio builds a sense of community; often seeing the same people. Something else I love is that you have to register ahead of time for class and if you cancel within a certain amount of hours before the class you get charged. I love this because it holds me accountable. I typically register in advance for the whole week or month and that really helps me stick to a routine. I’ve been doing the Lagree Method for a little over a year and I find my body is leaner and much stronger. 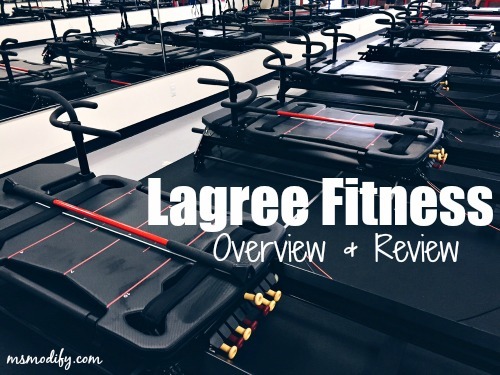 Lagree Fitness in my opinion is definitely worth the price! 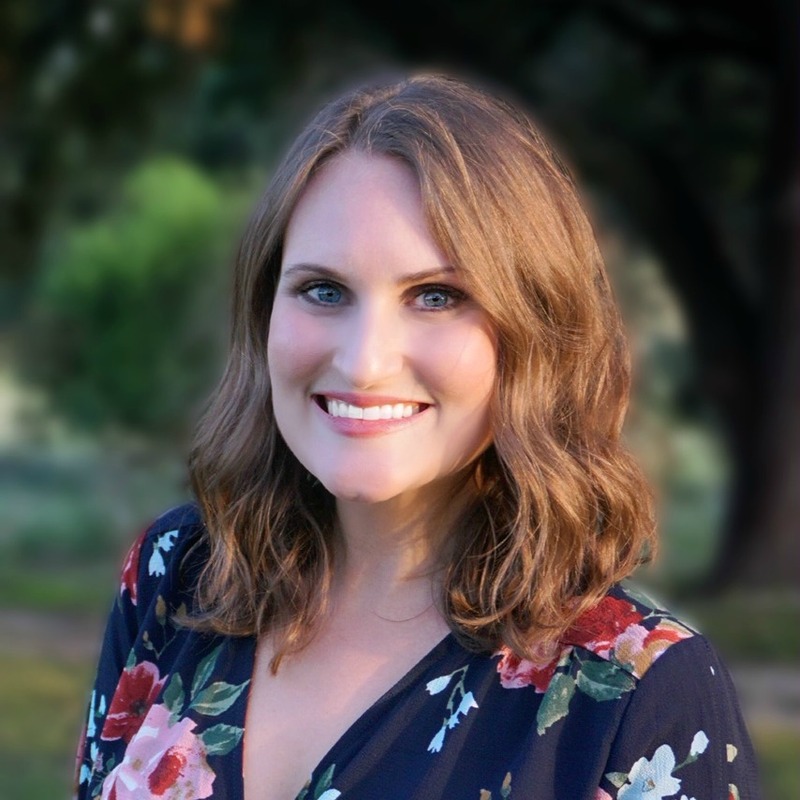 This entry was posted in Health/Wellness, Lifestyle and tagged fitness, health, lagree fitness, pilates, product review. You should look into this! I can imagine doing stuff at home is easier being a mom. I’ve been doing Pure Barre for a couple weeks and really like it, I just need to get better at it! I’m going to look into that website you mentioned! I feel exactly the same about these workouts, in that they have changed the way I work out. I too will never join a normal gym again. These classes are all I need along with occasional running, walking and staying active with my kids. Yup! I love that they hold me accountable! I try to walk/run 3 times a week too. It’s been just a year since Megaformer rocked my world. 30 pounds down strong fix and ripped! I love it so much, I’ve taken it as a career reinvention, Certify to train this weekend! Wow good for you!! I got certified to teach too! I’m so busy with everything else, I’m not sure if or when I’ll teach, but it was a great experience and my dream would be to have my own studio one day! Let me know how you like it! It is so good to read your perspective! I just started lagree fitness a month ago, going 3x a week. I am wondering in your experience, do you feel and look significantly better compared to cardio/strength training in a typical gym? Hi Saba! I love Lagree fitness! I personally enjoy smaller boutique style workout classes over traditional gyms because I need the structure of an instructor and it holds me accountable! Another workout that I love and highly recommend is Pure Barre. After trying various classes and workouts I find that my body is the leanest/most toned with Pure Barre. I felt stronger with Lagree but leaner with Pure Barre, so it just depends on what you’re looking for! It’s an addiction, the results can be guaranteed. I just turned 50 and have the body of a 25 year old. Ive been doing yoga for many years but nothing has given me the results of Lagree. It’s amazing. Wow! I can’t believe it has been two years since started taking Lagree. I love it so much. I’m now a certified Lagree Fitness trainer. I absolutely adore teaching and taking classes with all the friends I’ve made through Lagree. 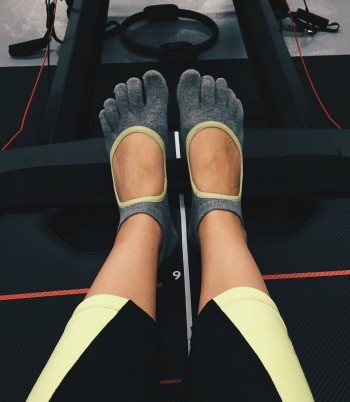 What I am most impressed with though is how Lagree never gets “old.” Each trainer puts their unique spin and fingerprint on the workout. It’s always a new experience.